The measure has the support of Christophe Ramond, director of studies and research at road safety agency Prévention Routière, provided certain safety conditions are met. 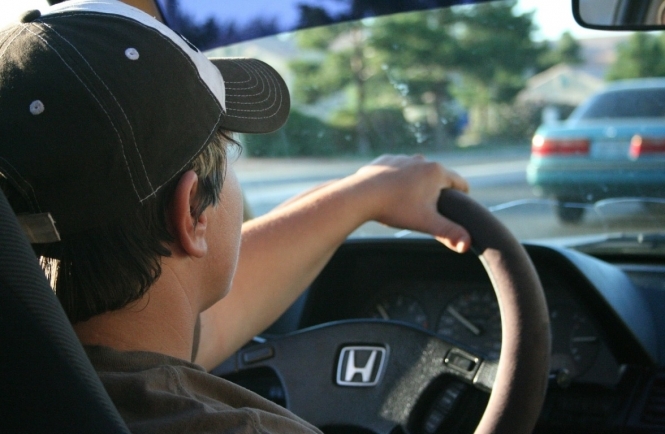 These include not allowing 17-year-olds to drive at night, and ensuring that young people are able to spend several years “driving accompanied” first, as a way to increase their confidence on the roads. Mr Ramond admitted that allowing younger people to drive “would present a greater risk”, but that certain measures would help. He added that dropping the driving age would also allow younger people to become more independent, socially and professionally. Under the new rules, 17-year-olds would not be able to drive alone between midnight and 6h, and would need to be under parent supervision during these hours. Mr Ramond also said that young people would need to spend several years “driving accompanied” - called “conduite accompagnée” in French. This is an existing practice in France, currently taken up by 24% of young people. He said: “There is an advantage to learning [like this]. We are going to increase situations of supervised driving, with parents - when it is nighttime, or in bad weather conditions. This allows learners to start to drive themselves, in complete confidence.